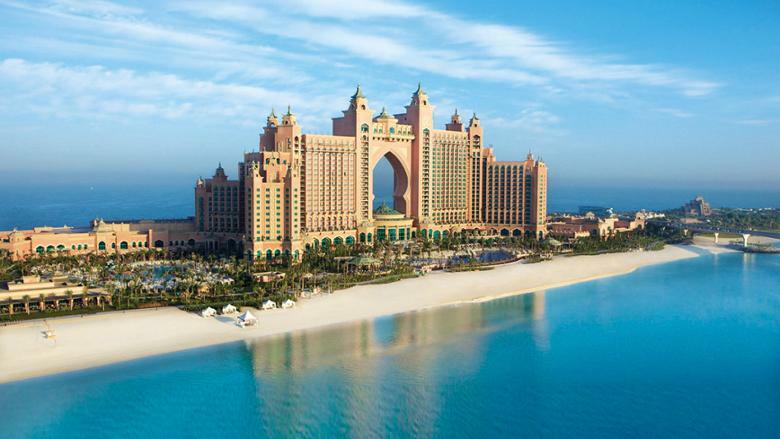 Venue: Whether an intimate family gathering or grand ceremony, the Atlantis, set on the crescent of the iconic Palm Island, turns every wedding affair into an elegant and unforgettable occasion. The grand Atlantis Ballroom with full access to the Royal Terrace’s spectacular views, and the luxurious glittering Asateer marquee, accommodate 1,200 guests. The Silk and Spice Ballrooms has space for 300 guests. 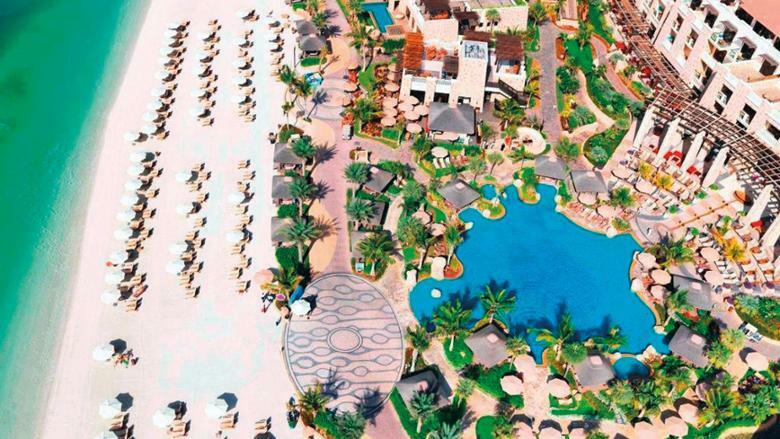 Outdoor venues can seat from 100 to 800 guests; the Atlantis Beach is perfect for a romantic beachside wedding and the picturesque Palm Grove and Zero Entry Pool area also turn into settings for memorable experiences to last a lifetime. Why here: Overlooking the pristine blue seas and adorned with opulent luxury, the hotel venues create the most romantic settings to exchange marriage vows, whether on the beachfront ceremony or indoors. Includes: Customised buffet, soft drinks, wedding planner, one-night stay in a deluxe room with breakfast and lots more. 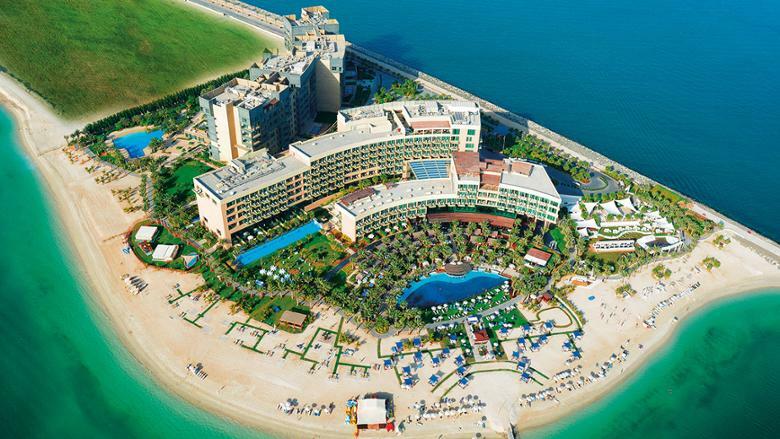 Venue: Set on the iconic Palm Jumeirah overlooking the blue waters of the Arabian Gulf, this hotel’s captivating Polynesian-inspired architecture blends with Arabian hospitality and will surely impress you and your guests. The resort features flowing water features, traditional Polynesian motifs, natural wood cabana fittings, earthy-toned surroundings. Why here: the exotic character of the venue offers attractive wedding photography ops and elegant indoor and outdoor options. Three wedding packages – coral, pearl and diamond – can be tailored to your requirements, whether it is an intimate gathering or a lavish celebration for 700 guests. Choose from a stunning garden setting or a traditional indoor event and the hotel’s wedding planner will ensure an unforgettable soirée. A variety of cuisines, including Arabic, European, Mediterranean and Indian/Pakistani on offer. Price: Choices offered are Coral, Pearl and Diamond packages – flexible around your taste. 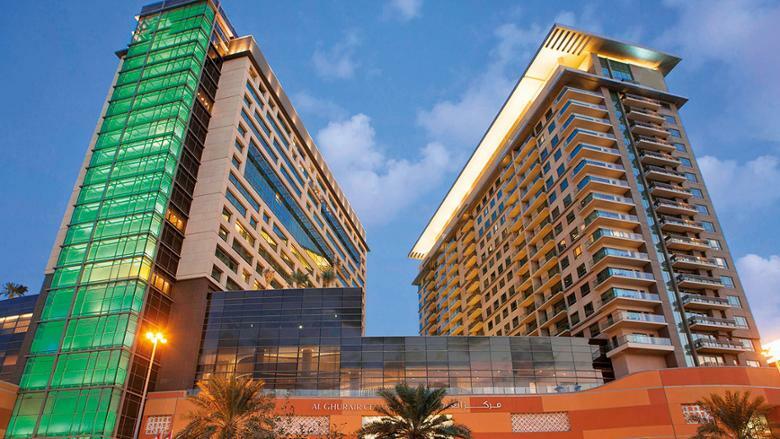 Venue: Swissôtel Al Ghurair is renowned for its incredible neighbouring architecture and breathtaking designs. With the iconic Al Ghurair shopping centre linked to it and the city’s colourful Souqs, Dubai Creek, Downtown Dubai and other historical districts at its proximity, this luxury five-star hotel nestled in Deira creates timeless and beautiful weddings package tailored to suit your individual needs. 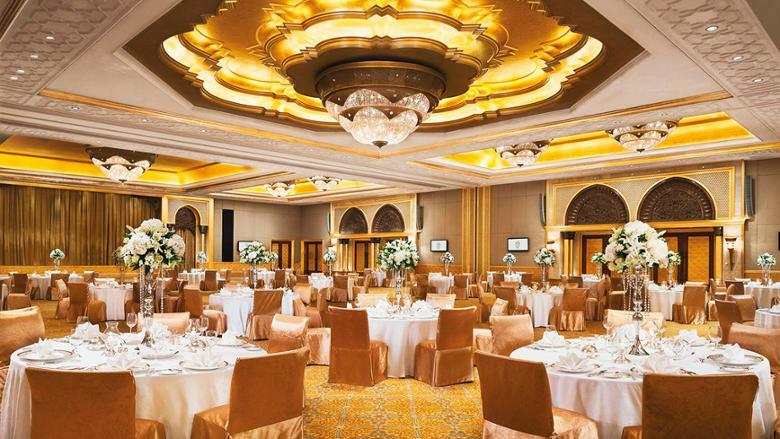 Why here: The venue is suited for both intimate weddings and grand soirees (for up to 300 people), serving delightful meals in its Al Khor Ballroom. Price from: Dh135 net per person (minimum 150 guests)includes wedding dinner with free flow of soft drinks, one night stay for the couple with buffet breakfast, stage platform and dance floor, personalised signage and events coordination, built-in audiovisual system, 3-tier cake on selected orders. 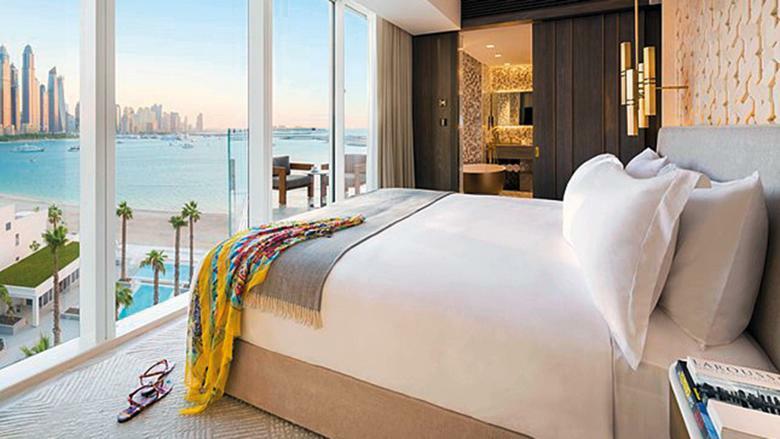 Venue: With the stunning backdrop of Dubai’s Jumeirah Beach, this luxurious five-star hotel is a chic waterfront location with luxurious marble floors and a gala ballroom – ideal for a grand wedding ceremony. The venue offers a couple of indoor and outdoor ceremony spots too, with the largest indoor area – a banquet setting – accommodating up to 840, and a garden pool suited for 1200 guests. Why here: Striking beach views, picturesque garden spaces and a private beach coupled with customised wedding packages and assistance of wedding planners. 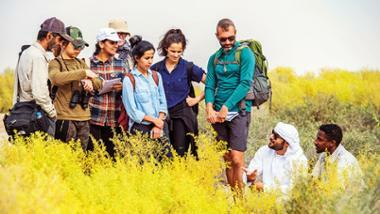 Package price: From Dh210 per person (minimum 150 guests), to Dh240 per person (minimum 250 guests). The Dh210 package includes custom menu with non-alcoholic beverages, one-night complimentary stay for two in a standard guest room, five-tier wedding cake, and room service. 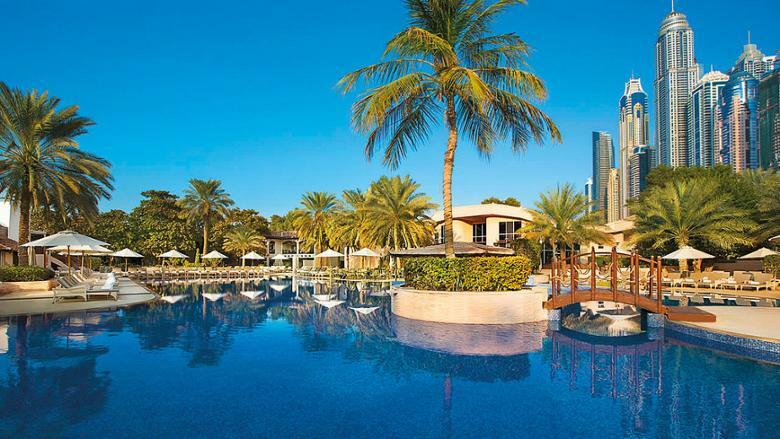 Venue: Picturesque views of azure waters, Dubai’s iconic skyscrapers and the gorgeous lagoons and architecture of Palm Jumeirah make this secluded sun-soaked paradise a preferred wedding spot. 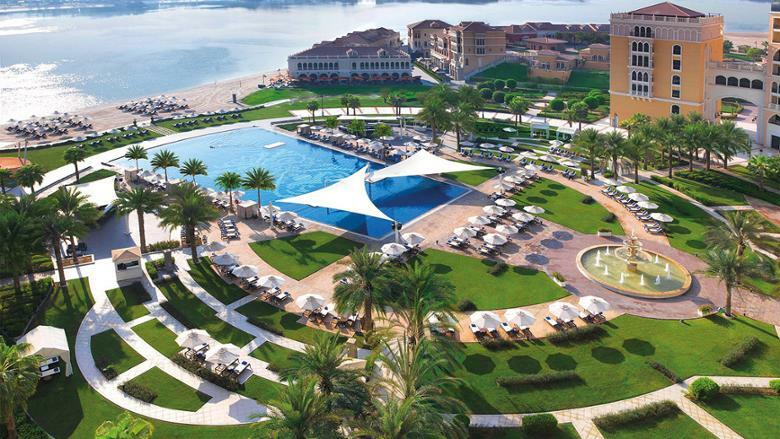 The spacious shoreline and private landscaped gardens accommodate up to 1,000 guests. Indoor venue options include L’Olivo Ristorante, which has marble-clad interiors suited for 150 guests. The opulent Grand King Suite can host intimate receptions of up to 20 guests and an expansive terrace with a Jacuzzi that can cater to 50 guests. Why here: Several choices of venues for various wedding functions – both intimate and gala, endless photography options, an expert team of event planners, and tailor-made packages. Price from: Bespoke ceremonies, a tailor-made package suitable to your needs. Venue: The stunning glass-and-stone pyramid structured Raffles Dubai is ideal if you want to exchange your vows in an exceptional setting. The lush private gardens make for beautiful venue. 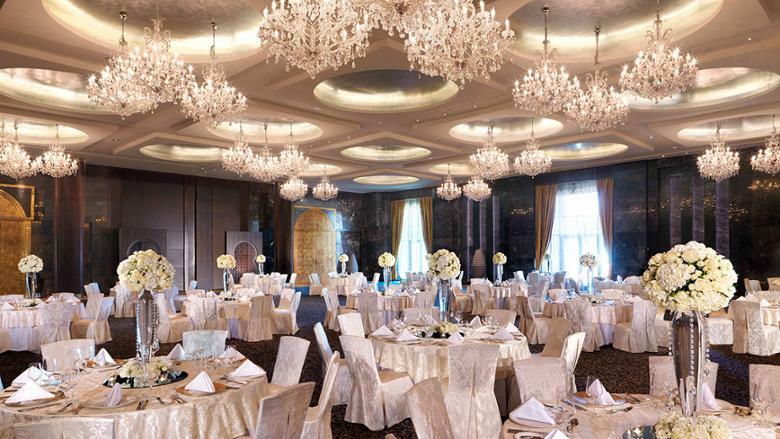 Indoors, the Raffles Ballroom has handcrafted decorative details such as dazzling Swarovski crystal chandeliers, plenty of natural daylight, and space for 350 guests in a dinner set-up. The Luxor and Gizza lend themselves to more intimate wedding function of up to 80 guests. Two outdoor settings can seat 200 and 100 guests, each. Why here: You can customise your wedding menu as per your taste and preference from a variety of Arabic, Indian, Asian or international cuisine. Price: Opt from packages, or custom design your own with the wedding experts. Packages include a custom menu, one-night stay for the couple in a suite, three-tier wedding cake, table settings and non-floral centrepieces, stage and dance floor, valet parking, special accommodation rates for guests. Venue: Set against the backdrop of the canal, this Venetian-inspired hotel is best suited for couples who want luxurious beach settings for their special day. Couples can pick from impressive wedding and reception venues like the Pool Garden (1,000 guests) and the magnificent Roma Ballroom (900 guests) which has a dramatic fountain at the entrance, chandeliers, upholstered walls and unique lighting for large-scale events. Other venues include the Grand Canal Beach overlooking the canal, Grand Lawn (500 guests), Olive Garden for a cocktail reception, and Villa Lawn (200 guests), Villa Lawn (200 guests). Why here: From deciding on the venue space, selecting the linen, flowers, entertainment, food menu and more, the wedding planners will work for you at every stage. Prices: Four package offers include Coral (250 to 499 people), Emerald (500 to 699 people), Sapphire (minimum of 700 people), Saturday of a Lifetime. Includes: one-night stay in a luxurious deluxe room with breakfast in bed, linen selection, dance floor, menu tasting for up to four guests, exclusive room rate for your wedding guests and beverage selection. Venue: An iconic Palm Jumeirah location, outstanding views across the Arabian Gulf and Dubai Marina skyline, makes FIVE Palm Jumeirah a spectacular venue to celebrate your big day into a stylish affair. Two super-elegant ballrooms with floor-to-ceiling glass windows offer outstanding views. The Vista Ballroom can host up to 350 guests. Why here: Tie the knot in the ballroom surrounded by the dramatic scenes of the Dubai Marina skyline and Arabian Sea. A variety of banqueting packages and the hotel’s professional wedding specialist’s assistance make the place a preferred choice. Price from: Create bespoke event spaces for a variety of themes. 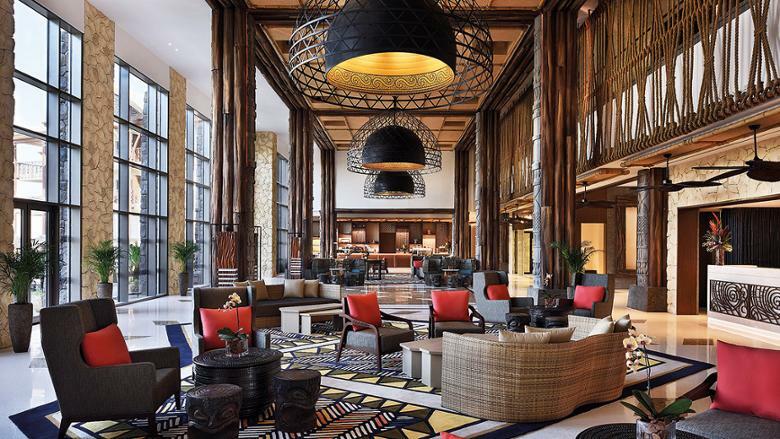 Venue: With the experience of hosting over 5,000 weddings, the iconic Hyatt Regency Dubai beats most venues in popularity. 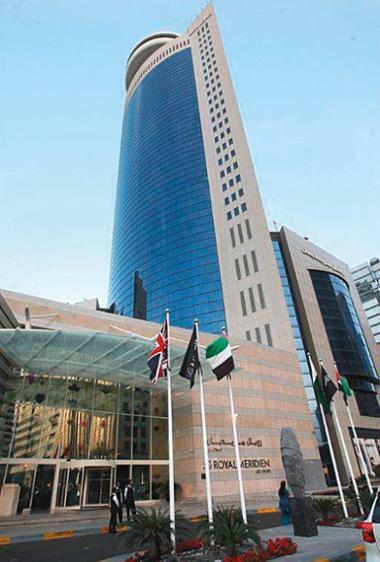 Situated at the Deira Corniche, the hotel is a pioneer of the Emirati wedding market and can host grand-scale as well as intimate family gatherings. The recently remodelled Crystal Ballroom blends modern and timeless designs, to host up to 800 guests in banquet settings. The lush green garden venue (up to 500 guests), has a beautiful Golf Park backdrop, and pond set in the centre, ensuring guests have a stunning night under the stars. Why here: Amazing indoors and outdoors venues options are on hand, custom wedding menu option are available and an expert wedding consultant creates unforgettable wedding settings to match your aspirations. Price from: All seasons wedding package, minimum of 250 people for Saturday to Wednesday, 500 people on Thursday and Friday. Price on request. Includes: A set menu, one-night stay in the wedding suite for the couple, wedding cake served in the wedding suite for the bride and groom, bridal room adjacent to the ballroom for bride’s exclusive use. Also includes four-tier wedding cake, spotlight for the bride, stage with catwalk, dedicated VIP lounge, dedicated entrance from the hotel’s seaside location, free valet parking, and exclusive entrance from the elevators into the ballroom for the bride and family. 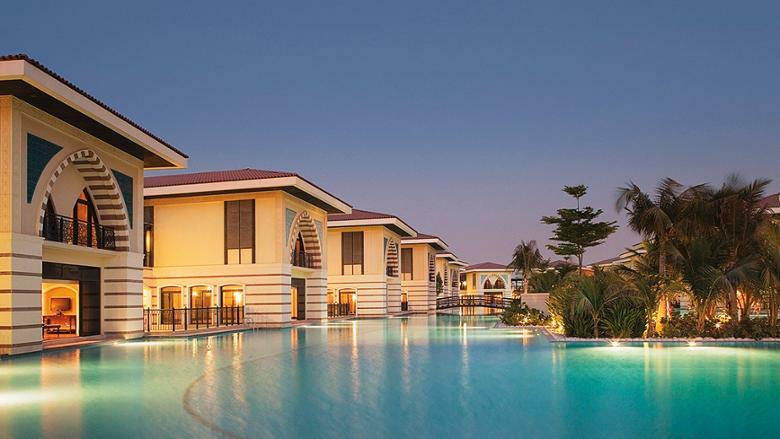 Venue: Clustered around three lagoons, this Thailand-inspired premium island retreat at The Palm Jumeirah is a perfect choice for private yet glamorous wedding functions. 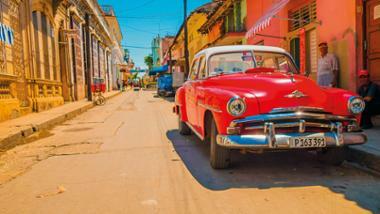 Anantara offers three venue choices and each setting embraces authentic local beauty. Say ‘I do’ at the resort’s Poolside Terrace (up to 200 guests) surrounded by views of the blue waters of the resort’s infinity pool and landscaped grounds. You can also tie the knot standing on golden sands, against an amazing sunset at the beach venue (up to 200 guests). The resort’s lavish Palm Ballroom hosts 140 guests and works best for exclusive ceremonies. Why here: The venue offers magnificent views of the city, provides a chic environment for unforgettable wedding pictures. Offers best of Thai and Arabian luxury, finest canapés and banquets to treat guests with mouth-watering delights. 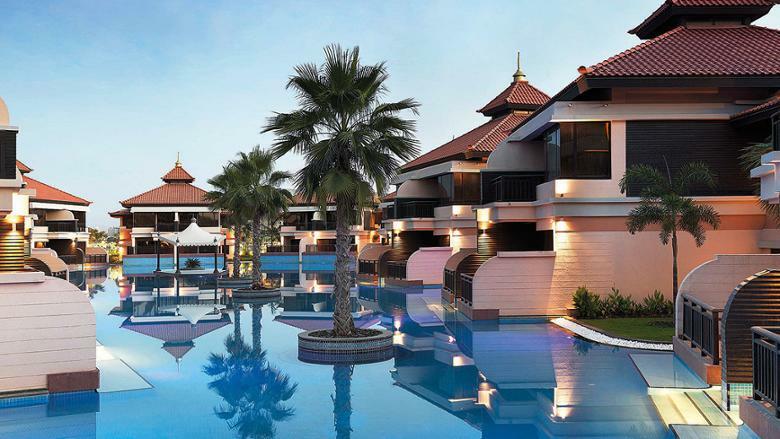 Venue: Set within the world-class Dubai Parks and Resorts, this boutique Autograph Collection hotel is ideal for an intimate as well as a grand wedding celebration. Inspired by Polynesia’s captivating tropical landscapes, the hotel has lagoon-style pools, Polynesian flowers, motifs and exotic dining choices, which make for memorable weddings settings. Why here: Multiple venue options ranging from the elegant Grand Ballroom venue (for up to 1,000 guests) to intimate spaces, all come with contemporary décor and high-tech services, and are big enough to accommodate photoshoots and reception all in one location. Expert catering and planning staff will assist you in creating an event that you’ll never forget. Price from: Wedding packages available. Venue: A perfect combination of high style and unrivalled Arabian fantasy define this venue. With 1.3km of pristine beach, the resort’s landscaped pools and a private marina overlooking a natural bay, make it perfect for hosting gala weddings. The 2,183sqm Etihad Ballroom has ornate marble and gold features, three Swarovski crystal chandeliers and hosts up to 2,400 guests. Outdoor venue options include 85 hectares of gardens, manicured lawns, terraces, and 1.3km of private beach, all overlooking the façade of Emirates Palace. Why here: Fairytale weddings turn to reality. Every style of opulent weddings – Arabic, a colourful Indian ceremony, or a traditional white wedding – come to life here. The ballroom can be tailored to suit your wedding styles and sizes. 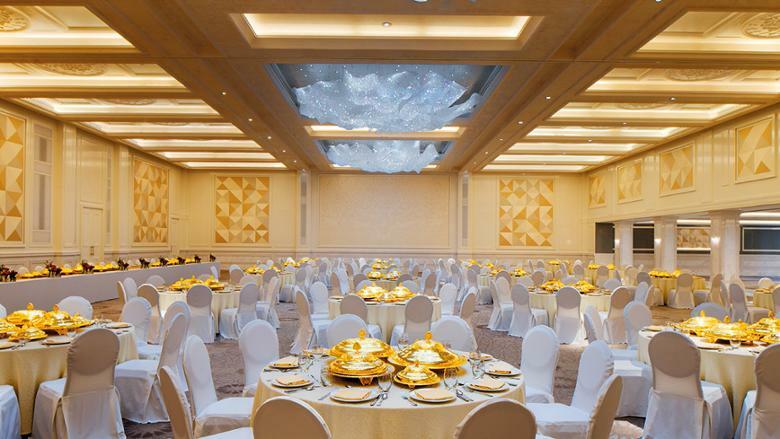 Price from: Diamond package includes ballroom rental for Dh60,000 and menu from Dh550 per person (minimum 500 guests). Includes: Fresh juices upon arrival, suite on the night of the wedding for couple, private dinner for two on wedding night and first anniversary overnight stay in Emirates Palace or other Kempinski hotel. 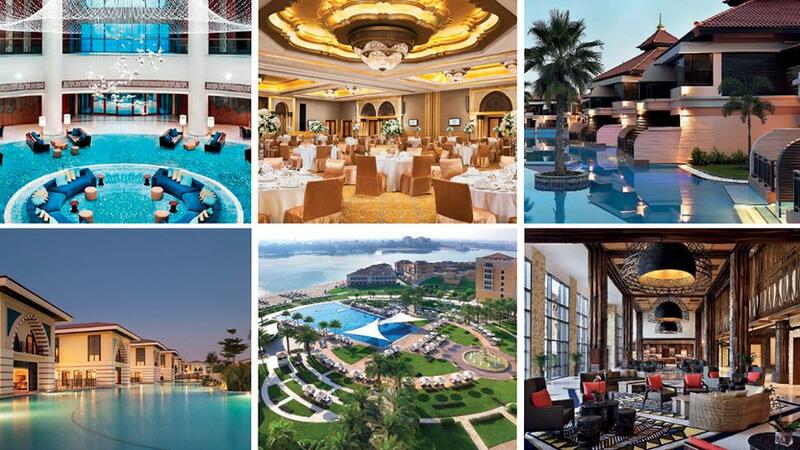 Venue: Liwa Grand Ballroom hosts up to 450 people and can be customised. Dining areas open onto the terrace and gardens, making it the perfect setting to create timeless memories. Why here: Whether your style is modern or classic, intimate or extravagant, the hotel’s wedding planners will personalise the wedding day. Prices from: Packages start from Dh155 per person for the Bronze package to Le Gold package which is Dh210 per guest including venue rental, (minimum 100 guests). Includes: Customised wedding menu (buffet or family style), wedding planner, welcome juices, three-tiered wedding cake, food tasting for the couple, additional 10 guests free of charge, wooden dance-floor, unique chair ribbons, and 20 to 30 per cent discount on nail care, hairstyling and massages. 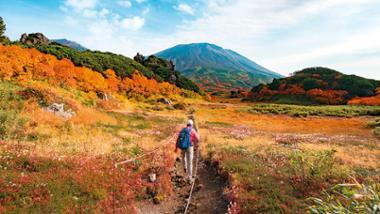 There’s also a dedicated wedding planner, and one-night stay for the couple. Venue: Ottoman-inspired interiors with hand-painted ceilings, marbles and sparkling crystal chandeliers turn this resort into a beautiful beachside wedding venue, nestled on the iconic Palm Jumeirah. Marvellous indoor and al fresco venue choices are accompanied by gorgeous décor and a rich variety of cuisine. Why here: Enjoy wedding ceremonies in the resort’s tranquil private shores, an exquisite gazebo overlooking the sea, and endless scenic photo ops that add to the romance of the event. Includes: Customised buffet menu and soft beverages, floral decoration and audio-visual set-up, three-tier wedding cake, a one-night stay at Deluxe King Palm View room for the couple, two-hour beach ceremony, seating arrangements, 45-minute traditional Turkish Hammam for couple. 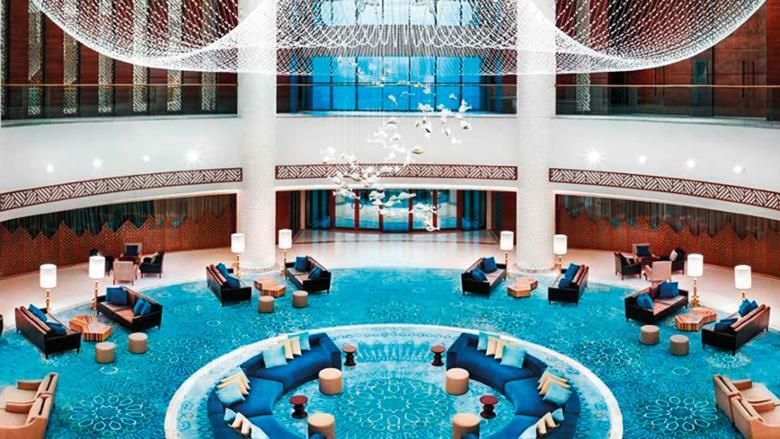 Venue: This premium beachfront address in Ajman offers ideal settings for exchanging marital vows. Celebrate an intimate function at indoor venues, an extravagant wedding party at the grand ballroom or a distinctive ceremony at its outdoor spaces. Why here: Quality cuisine, superb choice of over 500 square meters of indoor and outdoor venues options, dedicated wedding planners, picturesque views for photography.